Is this Curriculum appropriate to use with Special Needs Students? This curriculum is great for various types of Special Needs children. The curriculum offers, 3 types of learning. 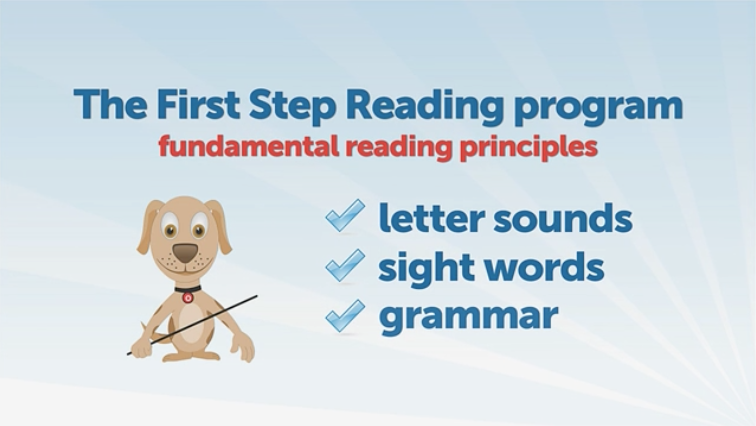 It is composed of videos that the children can watch and practice along with, it has short stories for the children to practice reading until they can read the stories themselves, and it has Flashcards for the child to learn the concept at a slower rate with additional practice. I have personally taught a child that is diagnosed as Attention Deficit Hyperactive Combined Disorder how to read by using this program. This program was great for this student because each lesson is broken into small parts. The child was able to be an active participant in all steps of the lesson and the child was given one on one attention. During the videos, the child said the sounds along with the characters. The child himself played with the Flashcards blending sounds together, creating words, or practicing Sight Words.